So you’ve filed your taxes and are patiently waiting for your refund check to arrive in the mail or for the money to be deposited into your account. If you’re anything like me, you hate clutter and paperwork to accumulate so you are thinking of shredding your W-2 and other documents you used to file your returns. Not so fast! Some of this paperwork is still very important and absolutely recommended that you keep around for a certain period of time. 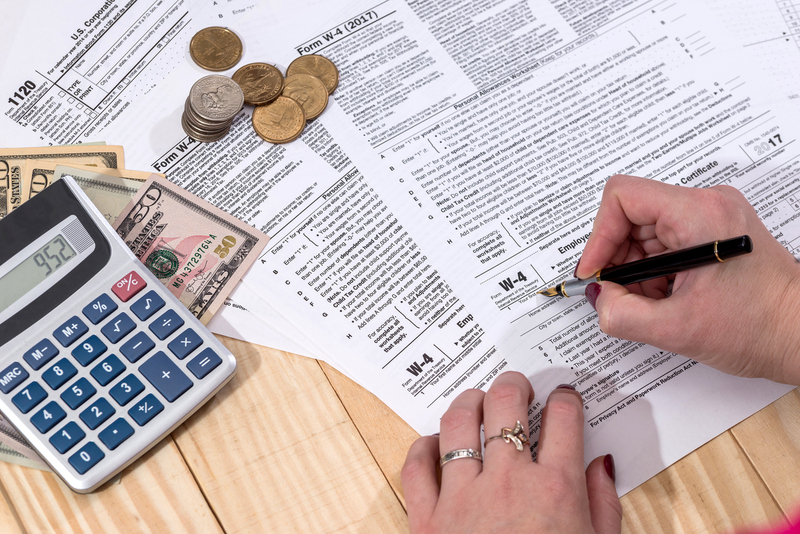 As we are now in the midst of tax season, the IRS has recently released some guidelines on how long you should keep your tax returns and what other documents you should hold onto. These recommendations can apply to you as an individual taxpayer and as a small business alike. It is recommended that keep your tax returns and other supporting documents for at least 3 years. Some should be kept for up to seven years in case you need to file an amended return or if any questions come up. Additionally, health care information should be kept with your tax records as well. For a more in-depth explanation of how long you should hold onto each type of document, click here. The IRS suggests that your tax records be stored in a safe and secure location and manner. Scanning paper records and financial information and then storing them on a CD or a flash drive that is password protected or encrypted is an excellent way to make sure your files are backed up and safe. Also, whether you are storing these documents electronically or in paper format, always makes sure you have a system in place so that everything is organized and easy for you to locate. It is also important to have a copy of last year’s tax returns as the IRS updates its protocols and makes changes to verify and protect your identity. Starting in 2017, some individual taxpayers that e-file will be asked to provide information from their previous year’s returns like their adjusted gross income or self-select PIN. To prevent identity theft, always be cautious of how you dispose of your old tax records after they are no longer needed. Make sure all the data is properly destroyed and if you dispose of an old computer, tablet or cell phone, don’t forget that it more than likely contains files and personal data that you don’t want falling into the wrong hands. Want to never have to worry about payroll taxes again? Interested in having all of your payroll records archived for you on a CD for easy storage and access? 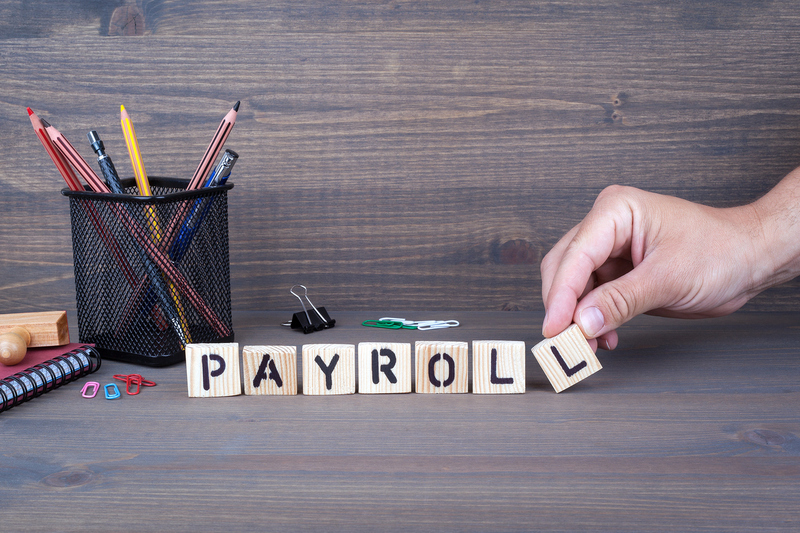 The Payroll Factory® can help! Click here to contact us today!